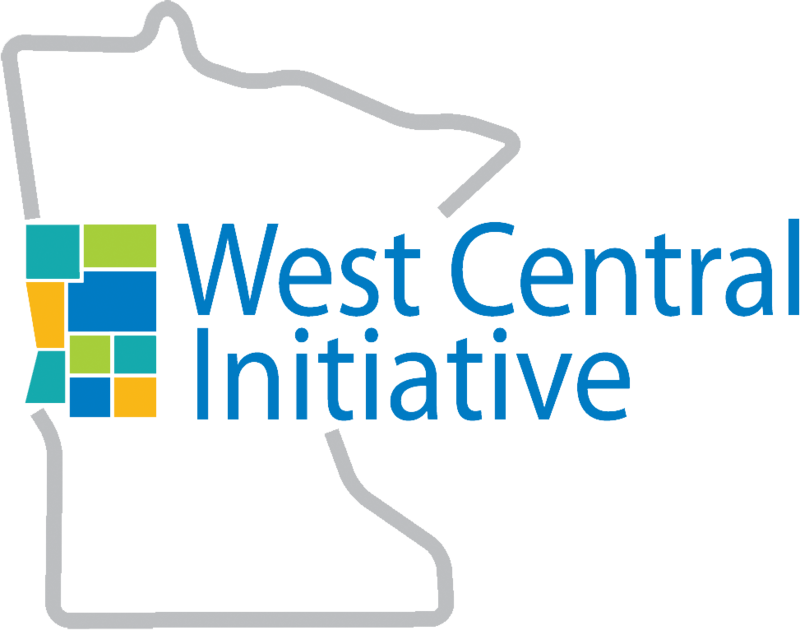 West Central Initiative and Minnesota Compass invite the public to participate in one of two listening sessions in west central Minnesota, Oct. 4 in Fergus Falls and Oct. 5 in Alexandria, to discuss regional data trends and needs. Minnesota Compass provides free, accessible information for communities and tracks trends on topics such as education, economy and workforce, health, housing and public safety throughout the state. During the listening sessions, Minnesota Compass will provide data and information about the west central Minnesota region to help individuals identify, understand and act on issues that affect their communities. Attendees will have the opportunity to share ideas for how Minnesota Compass can improve data to meet community needs. "The tools Minnesota Compass provides help a wide array of people to understand and respond to what is happening in our region. By gathering input from stakeholders in these listening sessions, we have the opportunity to help make these tools even better,” said Anna Wasescha, president of West Central Initiative. Attendees should RSVP using the registration link for the session of their choice. The sessions are free, but space is limited. Breakfast is included.  Fergus Falls: Wednesday, October 4, 2017, 9-11 a.m.
West Central Initiative, 1000 Western Ave.
Local Minnesota communities— school boards, city and county planners, community health boards, non-profits, social service agencies, health care organizations and philanthropy—use Minnesota Compass data to guide their work. Minnesota Compass is working on providing greater Minnesota communities with more data and in an interactive format. This will allow individuals to custom-build demographic, social and economic data profiles for their Greater Minnesota community. For more information, contact Ellen Wolter at ellen.wolter@wilder.org or 651-280-2663, or Greg Wagner at greg@wcif.org">greg@wcif.org, or 800-735-2239.